Liverpool are eager to secure a permanent transfer for Lazar Markovic this January, with the level of interest in the Serbian showing how far he has fallen. Markovic join the Reds from Benfica in a £20 million deal in 2014, at a time when he was widely touted as one of the best young talents in European football. Already a two-time SuperLiga winner with Partizan Belgrade and a one-time Primeira Liga winner with Benfica, the winger was expected to take up a prominent role in Brendan Rodgers’ new-look side. But he quickly lost admirers on Merseyside after a series of wasted opportunities—some, to his credit, not wholly his fault—and four-and-a-half years on finds himself exiled. 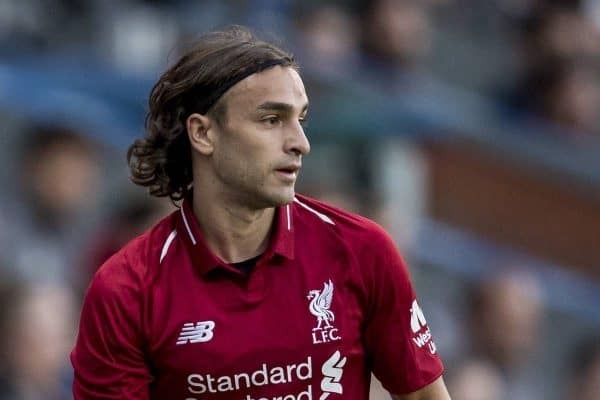 Now training with, and barely playing for, the U23s, Markovic’s contract expires in July and his club are desperate to offload him this month if possible. Having already seen a £2.9 million agreement with Anderlecht fall through last summer, there is little hope of recouping much of their significant outlay, with any fee expected to be nominal. This has been underlined by the magnitude of clubs reportedly interested in the 24-year-old, as Goal‘s Neil Jones detailed on Thursday. Perhaps the most high-profile player currently operating in Liga MX is Andre-Pierre Gignac, while the last Serbian to do so was Zdenko Muf in 2002. Meanwhile, the list of big names in the Chinese Super League is considerably longer, including the likes of Mousa Dembele, Ezequiel Lavezzi, Paulinho, Ramires, Hulk, Oscar, Alexandre Pato, ex-Reds Javier Mascherano and Gabriel Paletta and former target Alex Teixeira. But either way, if the No. 50 were to move to either Mexico or China this early in his career it would further highlight his drop in reputation since joining Liverpool. 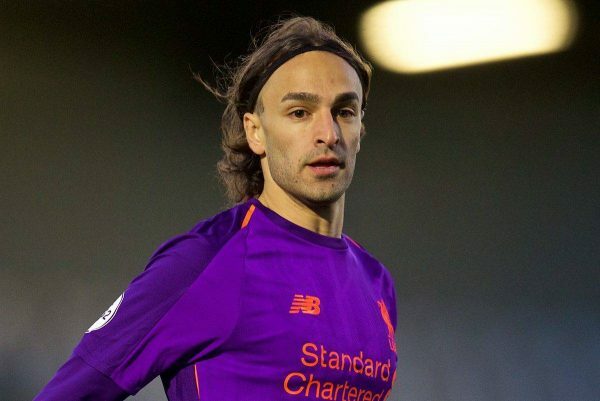 Markovic started for the U23s in their Premier League International Cup clash with Swansea on Thursday night; his sixth game of the season.